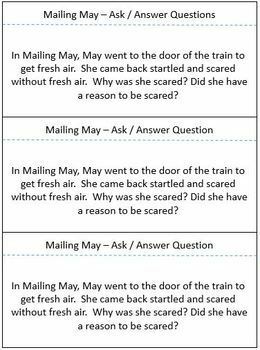 Mailing May Comprehension packet is the perfect unit for your student's to enjoy their read aloud of Mailing May. 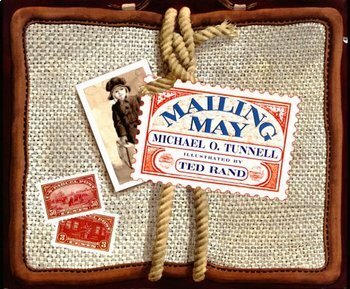 Mailing May is a true story of a little girl being mailed to her Grandma's house a 'million miles away'. 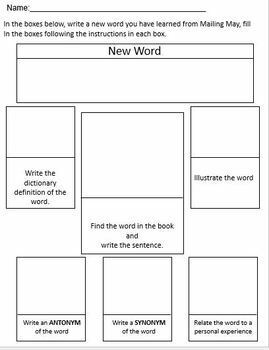 Mailing May includes vocabulary cards, flash cards, activities, writing responses, comprehension and vocabulary assessments. 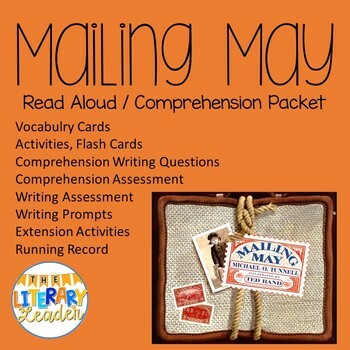 Mailing May is a great read aloud to incorporate a social studies unit on the postal service.